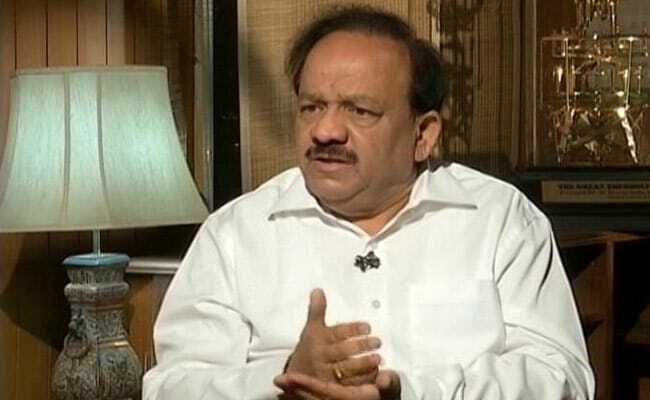 New Delhi: Attacks by cow vigilantes are an aberration, the Union Minister for Environment and Science and Technology, Dr Harsh Vardhan told NDTV in an interview. Just two days ago, nearly 20 cattle vigilantes in Rajasthan attacked a truck carrying cows, injuring officials of Tamil Nadu, transporting the cattle as part of a government programme, the latest in a series of similar attacks. But Dr Harsh Vardhan said the attacks were "media hype". "There may be aberrations here and there. If one person in a country of 125 crore does something, you cannot blame the whole system or government for it," he said. Dr Harsh Vardhan's ministry has come under fire for passing a new law, banning the sale of cattle for slaughter in animal markets. A number of states have protested, passing resolutions against the ban. The BJP's allies in states in the North East have resigned from the party. "The order has been misunderstood and misconceived", the minister said. The government, he hinted, might be willing to amend the law. "I assure you on record that after going through suggestions and problems which are being propagated we will put positive action in place, which will ensure that not even a single person has heartburn on the issue." Dr Harsh Vardhan denied reports of disruption caused by the ban in cattle markets, and in the meat trade. 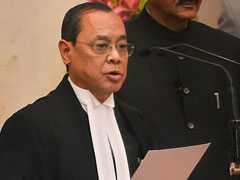 Referring to a temporary stay on the ban by the Madras High Court, he said "as of today there is no implementation, so I don't know how that (disruption) is possible."